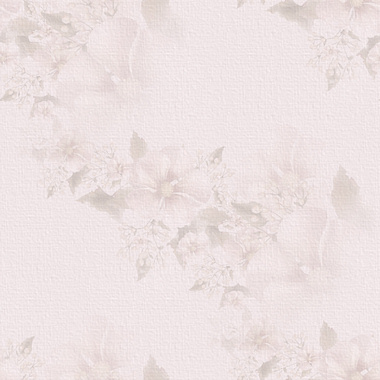 AOTM DECEMBER 2018 WINNER - Angela of Sweet Little Cherry Blooms Nursery!! 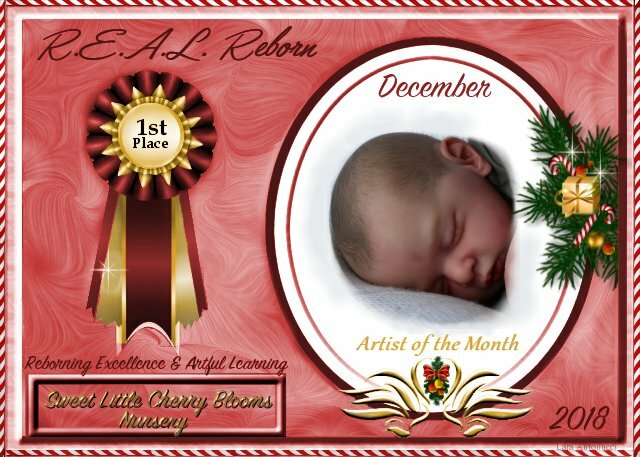 Congratulations to Angela of Sweet Little Cherry Blooms Nursery and her beautiful baby on winning the December AOTM 2018 Contest!! A special thanks to the other ladies that entered and to all those who took the time to vote!!! Congratulations, your baby is perfection! Youre so very welcome Angela!!!! 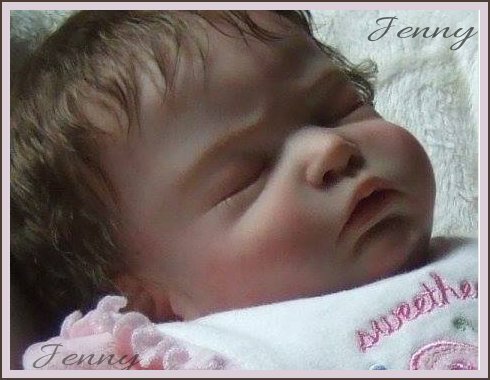 Subject: Re: AOTM DECEMBER 2018 WINNER - Angela of Sweet Little Cherry Blooms Nursery! !